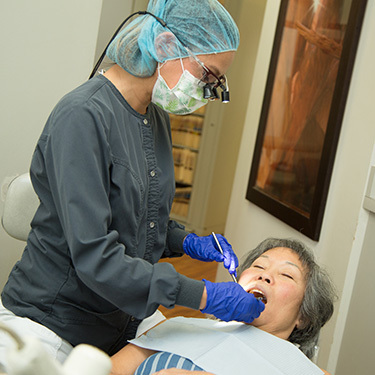 Premier Dental Group HI’s goal is to help you enhance your oral health by providing an array of high-quality dental services. In days past, dentures might have been thought of as uncomfortable, ill-fitting and fake-looking. Today’s dentures, however, are much different. Contact our team today by phone or email to arrange your appointment!